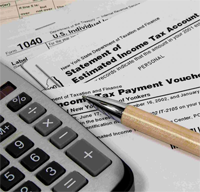 Rossdeutcher Consulting is a comprehensive accounting firm. Our philosophy is to provide our clients with both personal and professional service. 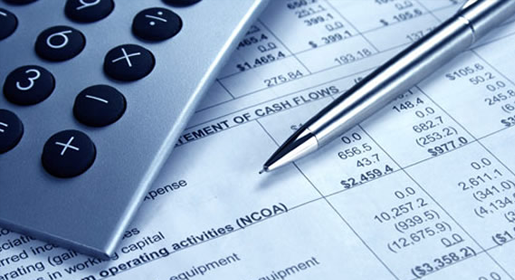 Our professional accounting services are first choice for every outsourcing business. Take the time to review the best strategy with a professional advisor and make the most of the year-end tax planning for your small business. Speak with Steve Rossdeutcher today. 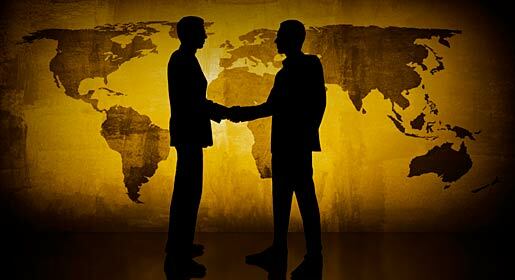 Our experience allows us to offer a wide variety of other services, such as assisting with issues related to starting your business, assisting to secure financing and assisting with acquisitions or selling a business. We also can provide full bookkeeping services or part time controller/CFO services. Work Smarter, not harder and make more money. Rossdeutcher Consulting, Inc. is looking to assist companies to grow through the use of accounting tools. Majority of accounting is backward looking, such as results of the prior year. We encourage our clients to forward think through the use of planning and budgets. These tools can be utilized to set goals, measure the progress towards the goals and make adjustments when necessary. Every business needs someone to post the ledgers, to analyze financial trends, to manage employee payroll and benefits, and plot the financial future. Many modern businesses are finding it more beneficial to contract an accounting firm to handle their financial records rather than directly employ accountants. 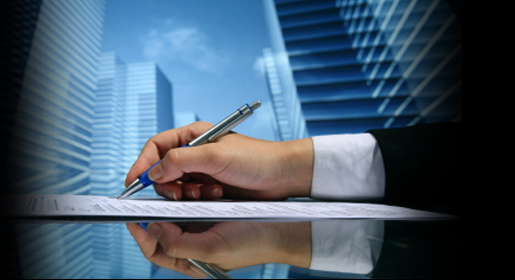 There are a number of factors to account for when contracting a firm, find out how Ross Consulting can help you today. Assist with accounting closes, whether it be monthly, quarterly or annually.